Five Fitness Superfoods: are they really Worth it? There is always talk about superfoods and what foods we should be eating in the news and online. Recent years have seen the encompassment of the likes of sweet potato, kale, and quinoa into more and more recipes. However, healthy eating can be costly at times and I often wonder if it’s actually worth the extra money you end up spending? What exactly makes food into a superfood? Well, to be classed as a superfood the product must give out a high quantity of nutritional values and antioxidants. Here, I take a look at certain superfoods and whether they are all they’re really all that they are made out to be. Oh, how millennial! Avocado has become particularly popular due to not only its taste but also its texture. It has become more openly available on menus due to the rise in the Instagrammable dish of Avo on Toast! Not only does it photograph really well, it offers a host of vitamins, including A, C, D, E and K, as well as folic acid, magnesium, potassium, Omega 3, lutein, and fibre making it so good for you. A lot of people, including well known slimming groups, argue that this is a greasy fruit and not that great for you. For most of it, the grease is omega 3 type and can help lower your cholesterol to prevent heart disease. This grease can also be used instead of butter or oil when cooking. 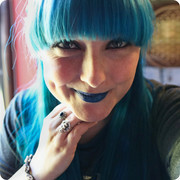 And the actual flesh can also be used to create hair and face masks so it’s a really handy fruit to have in your fridge. Super, right? Avocado dishes don’t have to be expensive! A cheap way to incorporate avocado into your diet is by creating a budget brunch of guacamole bread that can cost as little as 76p a head. Why don’t you try to grow your own vegetables and fruit to save even more money? While those that use the canteen at the same time as you may not thank you for taking these little fish into work, your body really will. These are little nutrient powerhouse that may provide a strong scent that smacks you in the face, but if you can get over that, they go a long way in promoting bone, heart, and skin health. They can even help reduce inflammations too. A single can of sardines from your local supermarket can contain more calcium than a glass of cow’s milk which is crazy to think when they are so little. 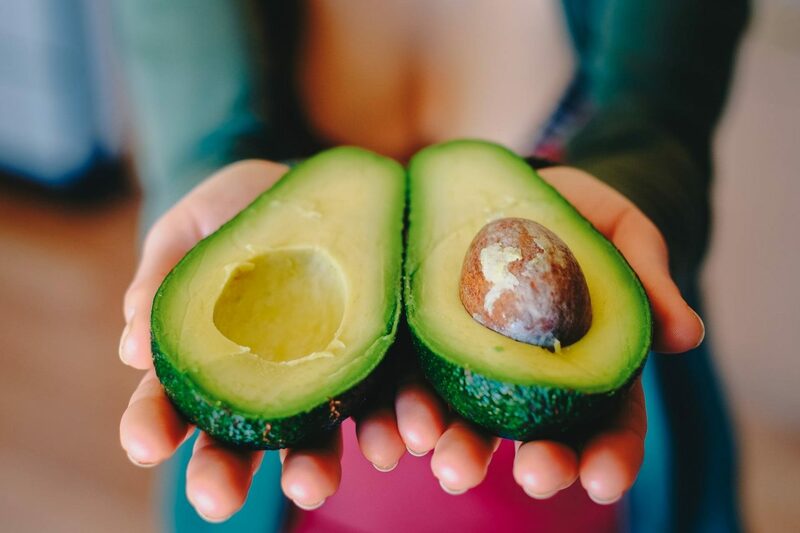 As well as being filled with calcium, they are also high in vitamin D and, like the aforementioned avocado, they have a great omega 3 fatty acid profile. 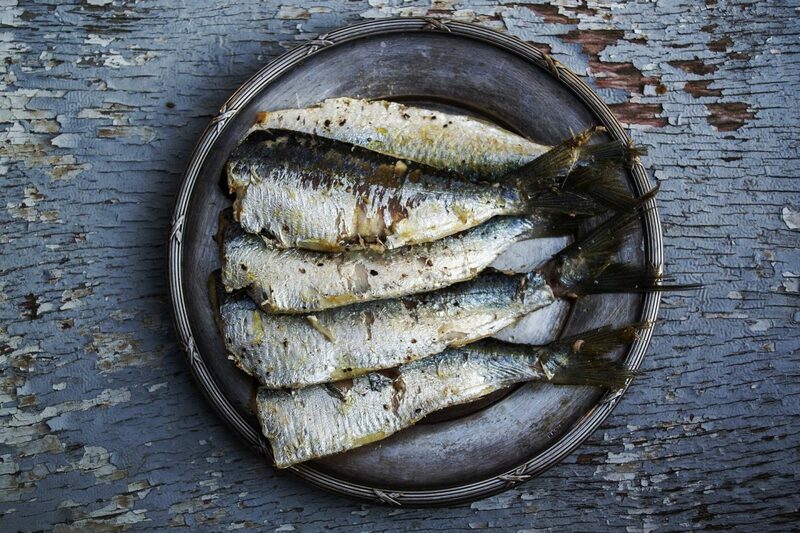 One of the other great qualities of sardines includes immune-boosting properties as they contain a high amount of selenium. This selenium is normally found on the sardines skin, so don’t go removing the skin! This skin, when left on, also helps your skin, aiding conditions such as psoriasis which is something I never knew but I will be trying out when I get my next outbreak. This superfood is a money-conscious person’s dream as they are really cheap to buy. If you’re looking for a recipe to try with sardines then give fresh sardines on toast with sweet pickled red onion a whirl as it’s quick and easy. 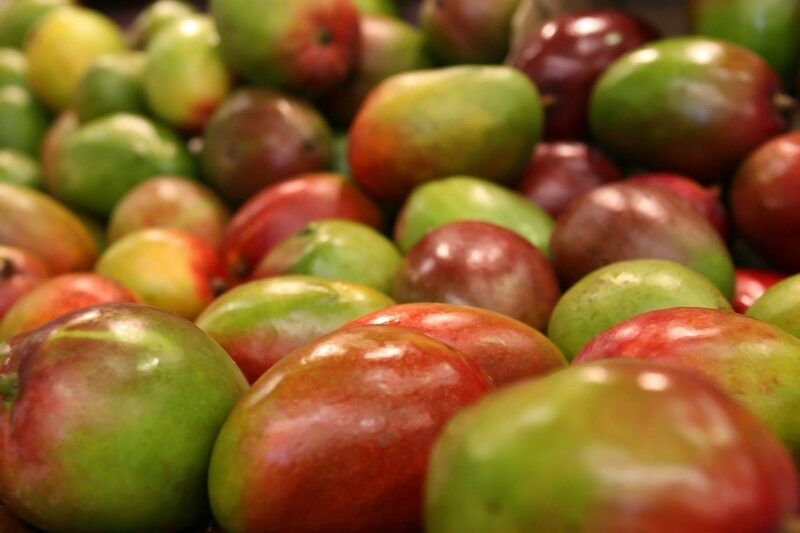 Mango, this wonderful tropical fruit is known for being a super quick-digesting carbohydrate which offers up to 25 grams per one cup serving. It’s full to the brim with over 20 vitamins, minerals and antioxidants. I’d like to think that this is one of the tastiest ways to support a healthy lifestyle. The fruit can also give you an energy boost when you need it. If you don’t want to eat a mango on its own then why not try a chicken mango salad? It’s a really easy way to get lots of goodness in one meal. This seed is often mistaken for a grain, which is news to me as I thought it was a grain too! It’s literally full to the brim with nutritional goodness including all 10 essential amino acids. Quinoa is a complete protein that is known to aid muscle repair and as it’s a complex carbohydrate, offering 46 grams each cup, it provides longer lasting energy. 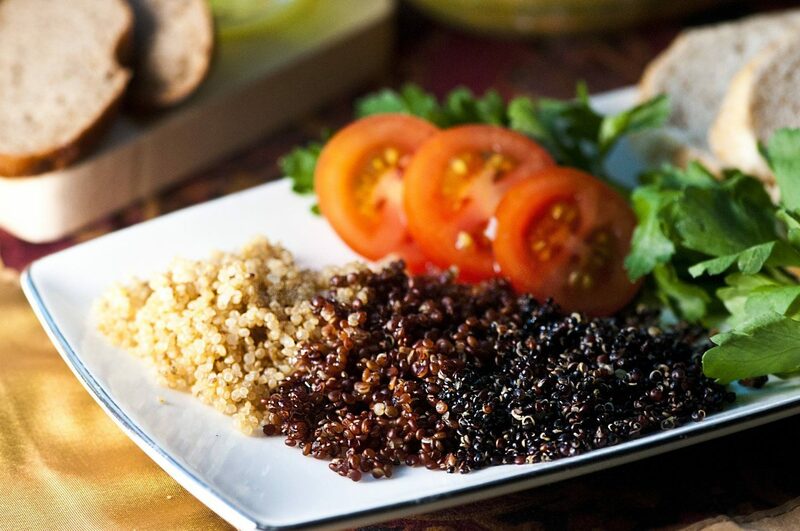 Quinoa is gluten free and is higher in fibre than most well-known grains. With many thinking that quinoa is an expensive purchase, you can still create easy cheap recipes like spinach and mushroom quinoa. Another big supplier of nutrients is the sweet potato. It’s jam-packed with carbohydrates, minerals and antioxidants, and is a great source of potassium. 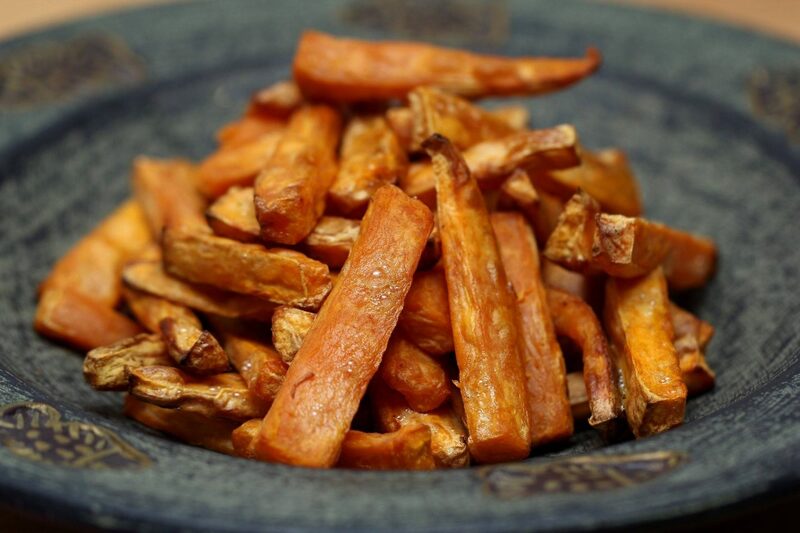 The sweet potato can help improve your digestion and is known for curing congestion of the nose, which can help relieve asthma and treat bronchitis. Other benefits are said to include a boosted immune system, helping to cure stomach ulcers, and maintaining the body’s water balance. For a tasty recipe, that can be cooked in bulk and frozen, then give this shepherd’s pie recipe a go. Simply replace the normal mashed potato topping with sweet potato and you’re onto a winner! While certain fads do come and go, these five superfoods are here to stay. Make sure you cram as many of them into your diet as possible. "The Best Technology over the Past Twenty Years"
"My Top Four Restaurants in London"